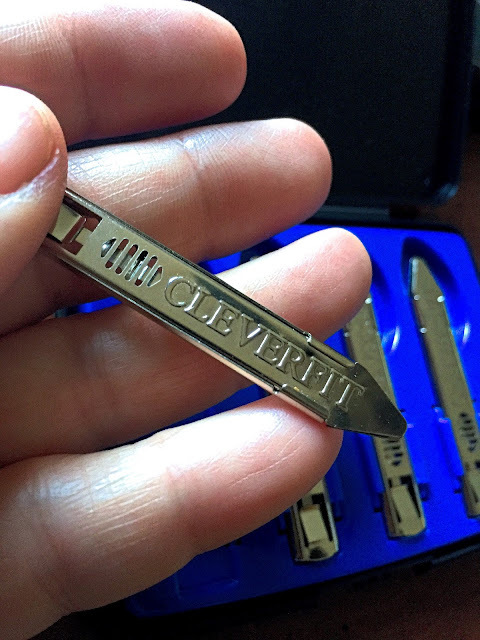 Perfect for the man who has everything, these are the first fully adjustable, stainless steel collar stays. A set of four CLEVERFIT Stays come in a custom ergonomic case perfect for travel or convenient storage. If you don't know what these are, they are what gives the collar of a dress shirt that proper shape. 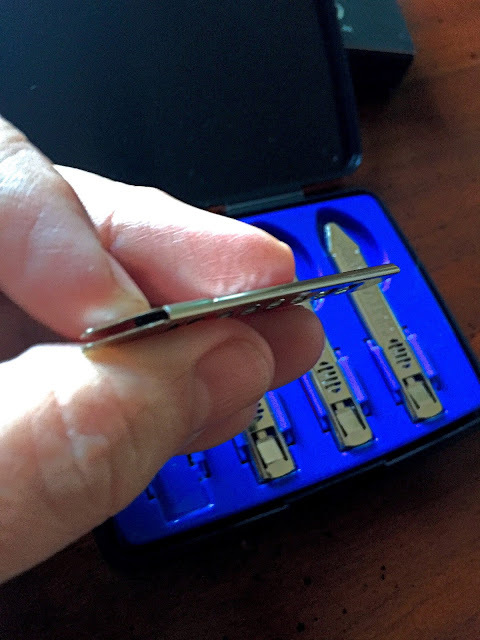 No more floppy color of a flip of the tip. UGH...no one likes that. 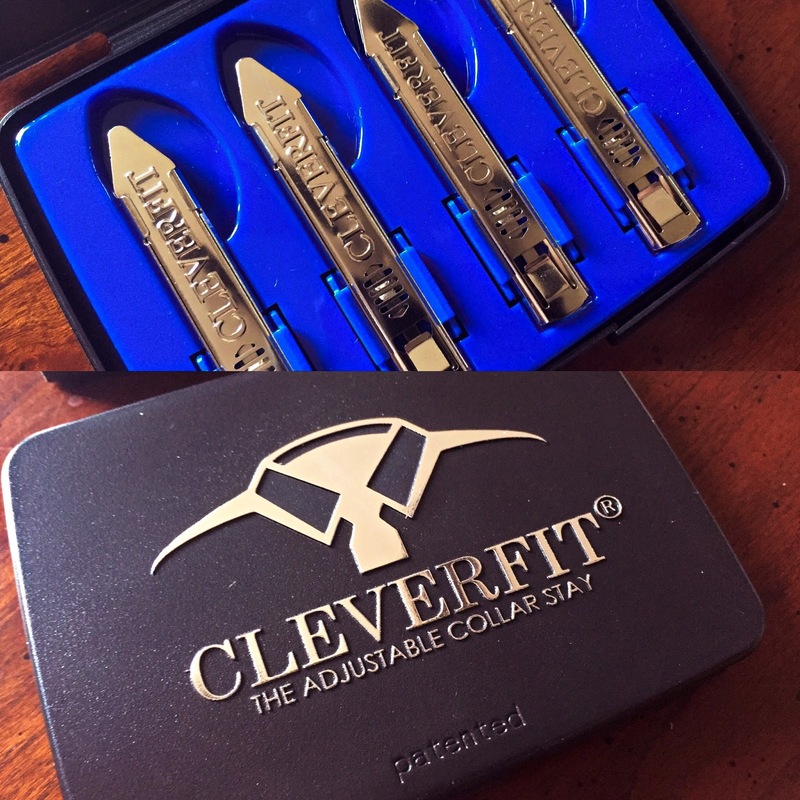 CLEVERFIT is also easily adjustable. The can fit any collar just by a quick slide. 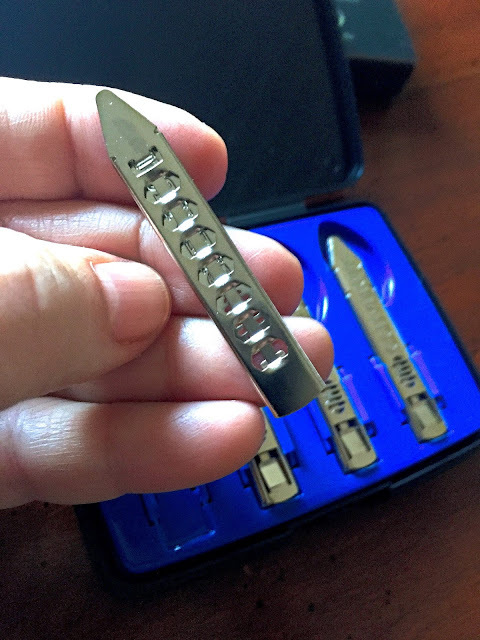 These are so much better than the ones my husband uses now. The plastic ones are always lost and fall out of the collar. He has lost so many of them. 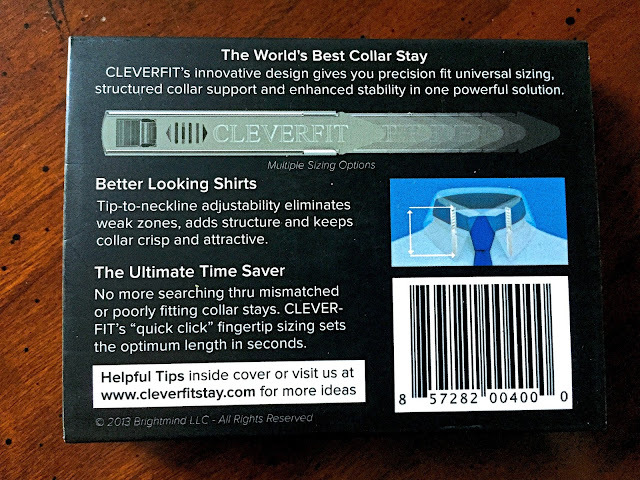 He loves CLEVERFIT's and the fact that they fit in any shirt that he is getting a set for his boss. They were both blue collar guys wearing uniforms and now working in the office and take their dress attire very seriously. This is a great idea for a Christmas Stocking!